A perfect embellishment to complete your Knit Peasant Tees or Classic Knit Tees. 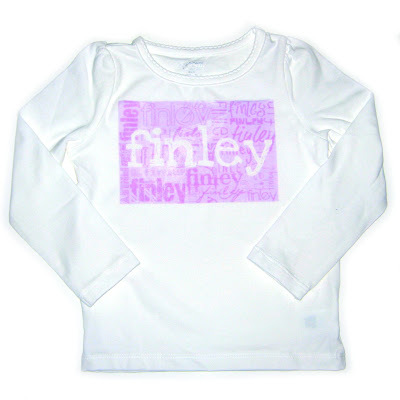 A professional looking iron-on transfer is easier than you think. Here is my easy, fool-proof method for creating iron-on transfers.